I’d been meaning to stop into Edwart Chocolatier since it opened nearly three years ago. But I had my head buried in the books and I wasn’t let out until after dark. And once released, I’d make a sprint to the nearest bar or café for a drink or glass of wine, before retreating again. The shop seems no larger than a very large box of chocolates, which essentially, it is. And when we finished comparing notes about nightcaps (or late afternoon caps? ), I was drawn to the back of his shop where rows and rows (and rows and rows) of chocolates are neatly lined up by flavor, and color. Edwin first asked if there was anything that I didn’t like. I don’t love licorice and bell peppers, the latter one I probably didn’t have to worry about. But I actively dislike tonka beans, which have become a fixture in some chocolate shops in Paris. 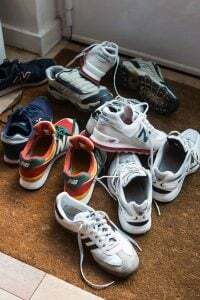 The taste of them reminds me of furniture polish, and I get kind of irked when they’re put in food because I can’t get that Pledge-like taste out of my mouth for at least an hour afterward. And I can’t taste anything else. So when someone offers me a chocolate and doesn’t want to tell me what it is, saying only, “Just taste this, Daveed…” I make sure they rule out there aren’t any of those beans in there before I bite. But I eat any and (almost) all other chocolates, which was a relief to Edwin. He loves combining spices and other ingredients that are found in France, but aren’t always associated with chocolate. He’s particularly interested in the provenance of the cocoa beans, too. 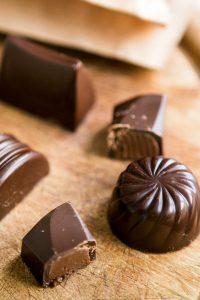 Chocolate from each country and region tends to have certain flavor characteristics associated with it, from sweet to smoky, and he likes to work with various types and crus. The first thing you’ll notice is that the chocolates seem small. In spite of their slightly smaller than a postage stamp-like size, each one is decisively flavored. When you bite into one, which you should do in one single go, you going to taste very specific flavors. And each chocolate delivers them. It’s generally best when you’re tasting anything, from wine to sushi, to go with the lighter flavors first. Ditto with chocolate. Not that chocolate itself is lightly flavored, though. But it’s best to start with the plain ganaches. 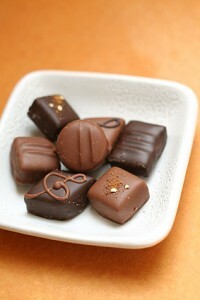 Ganache is a simple blend of cream and chocolate, a relatively new invention in the world of chocolate. Cream was (and is) a luxury that most cultures that nurtured chocolate toward what we know it today, didn’t have cream. Even those that had cream couldn’t afford refrigeration, so chocolates were made with spices and nuts, rather than something perishable. Edwin does use cream in most of his chocolates, but it’s not very noticeable, which moves the chocolate flavor squarely (so to speak) forward. 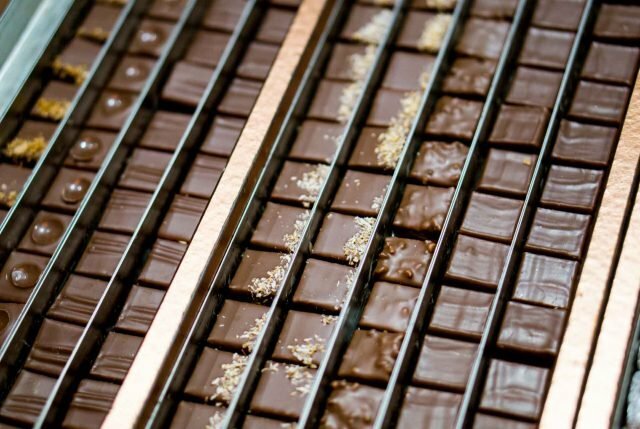 But you’ll be surprised to notice the chocolate used in one, from Papua New Guinea, is smoky and woody, while a square filled with a Madagascar-based ganache has notes of vanilla and honey. I tasted a sensational noisette chocolate called La Française, flavored with ground French hazelnuts, which you rarely see; most hazelnuts that are available come from Turkey or Italy. French hazelnuts are excellent but they’re not grown in quantities that make them commercially viable, I suppose. 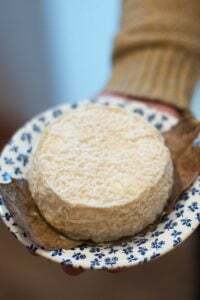 Ker Edwart detours through Brittany, with a base of crunchy dentelle (lace) cookies and like the rochers de Bretagne (rocks of Brittany), the Little Big Rock (mini rochers) have irregular bumps of almonds and hazelnuts. Coriander seed can a hard flavor to pick out, but they come through boldly in the chocolate I tasted with them, Damas, made with green anise and star anise, two flavors I enjoy, never mind my aversion to licorice. And with a bit of a sly wink, he offered me a chocolate filled with peanut praline, which he notes is dangereusement addictif. But the wink was because I asked about his use of peanuts beforehand, which French people eat as a bar snack, but don’t tend to appreciate when they’re ground into a paste. Kind of like me not liking licorice, but liking anise and fennel. Go figure. 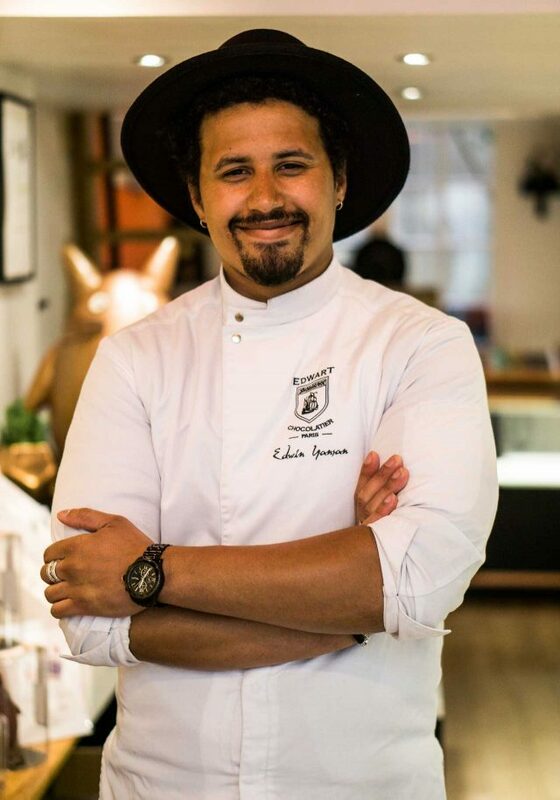 Eager to please, Edwin makes a vegan chocolate that anyone will enjoy, filled with a blend of ground up roasted cocoa beans and caramelized almonds. 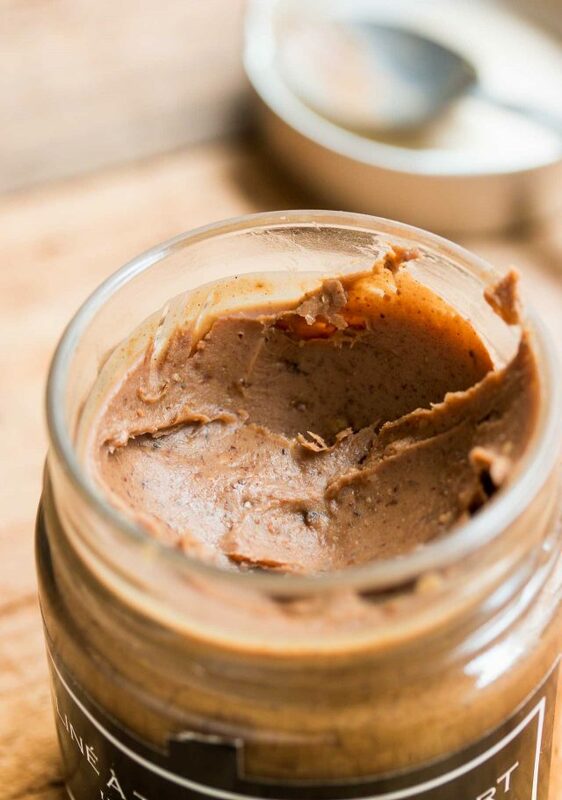 Now that I had warmed up, I took in the rest of the shop, and zeroed in on a few jars placed around the counters and on the shelves, specifically one labelled Réminiscense, a blend of chocolate and French hazelnuts which might remind one of another spread that can be a little too popular in France. 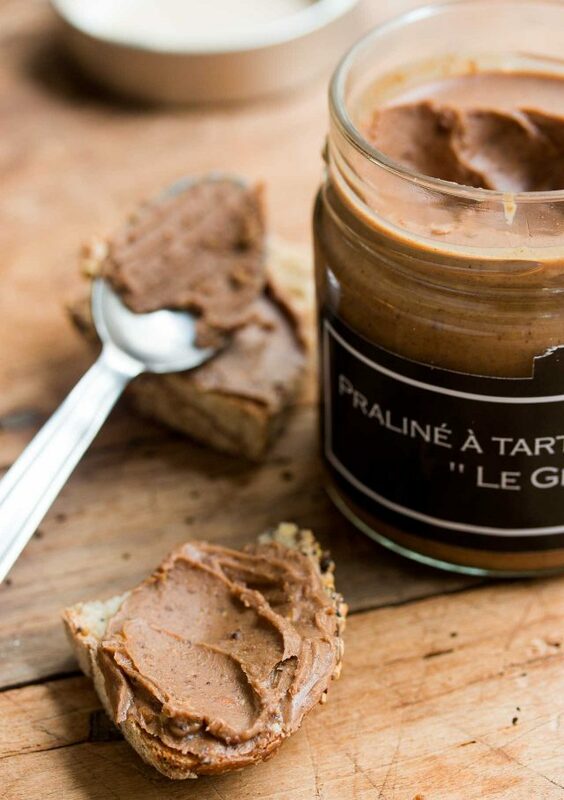 And Le Grain, a spread made with caramelized hazelnuts, chopped hazelnuts, and chocolate, which I’d come to fisticuffs over, too. A quick tasting that started in the morning, turned into several hours with the affable Edwin, and he gave me a jar of Le Grain to take with me, which I slyly have been keeping away from Romain. Me bad. But can you blame me? 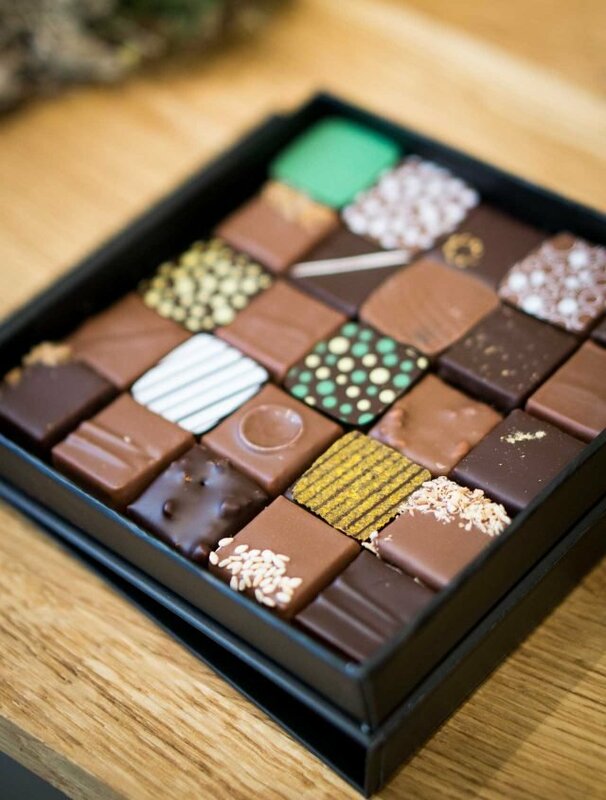 I’m excited that you have written about this chocolate shop because it’s on my list (based on google reviews) for when I come to Paris in June. I’m salivating over that “Le Grain” spread as I’m typing this. Thanks a lot for this wonderful and complete article David ! :) See you soon ! I am fortunate in that I prefer quality over quantity with my chocolates. One small piece of good chocolate is worth pounds of M&M’s. Gorgeous. Now I want some. But not with tonka beans (which I’ve never had, but your description has me willing to put it off…forever). 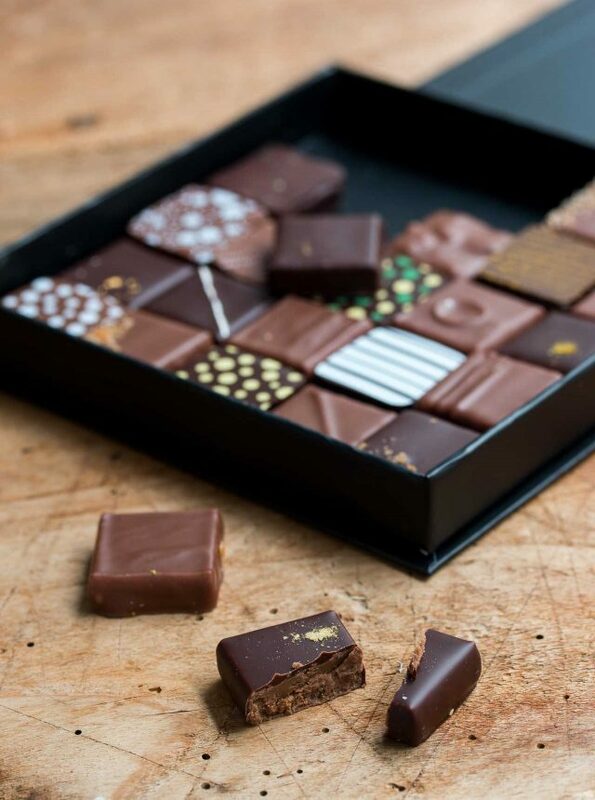 The other day, I was out with my kid, who wanted some chocolate, and who actually chose to get just a couple of pieces from a fancy chocolatier rather than a big industrial chocolate bar. And who then took a very long time to savor them. Encourage that young palate! It will be interesting to see where it leads. 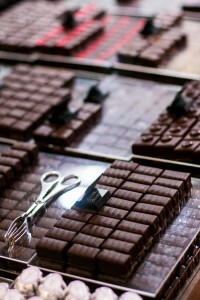 I am adding this chocolate shop to my Itinerary! I will be in Paris for four days May 31 – June 4. If I can find my way on the Paris Metro!!! It’s serendipitous that I arrived in Paris yesterday for a six-week stay in the Marais. 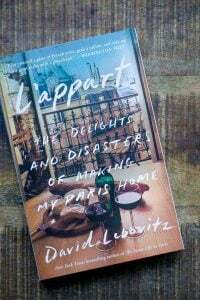 David, it appears that since I am also cooking through A Paris Kitchen with my Cook the Book Friday’s group, I will follow you anywhere! 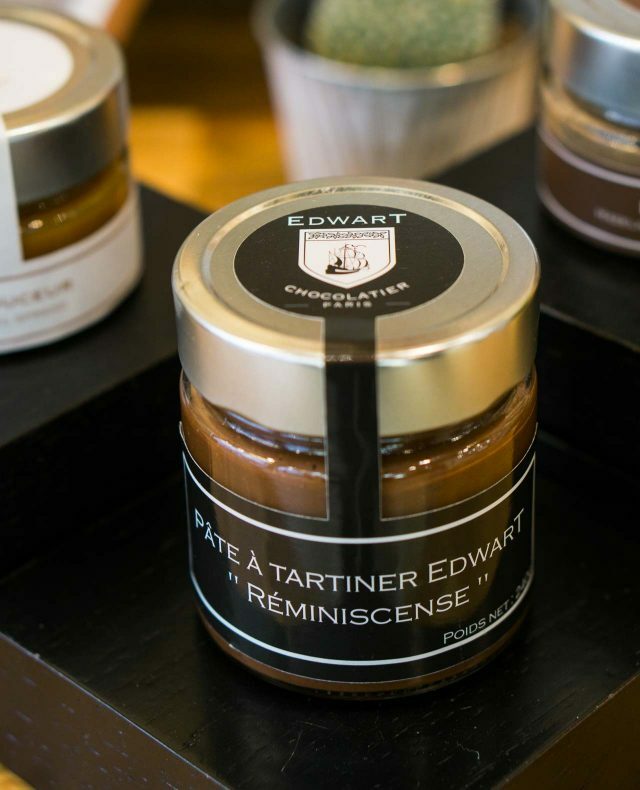 Looking forward to visiting your shop in the Marais soon, Edwart. Thank you so much for posting this, David. It is on my list of places to stop on my next trip. I made a map of “Daveeed recommendations” on Google Maps and that was what guided our last trip to Paris in October. Would love to hear more about the bar scene, as I was looking for the little wine bars in the Marais or cocktail places and must have missed the best. Stuck with Harry’s bar, the Ritz and Legrand Filles and Fils but felt I could have done better. Thank you in advance! 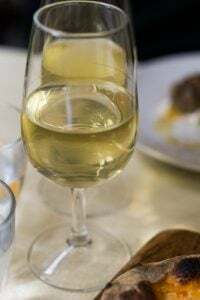 I have a category of wine bars in Paris here on the site. There are a lot more of them dotted around the city. When you visit, if you just ask someone local for a wine bar, there’s usually one (at least) in every neighborhood. The bar scene changes quickly too. You might want to check out my friend Forest’s site 52 Martinis, as she writes a lot about the Paris cocktail scene. I like to go to them but it’s hard to write them up because I’m using having a cocktail (or two…)! My local organic hazelnut orchard, based in the Brenne, who sell the oil, not the nuts themselves, also make chocolate nut pastes. He’s developed one with a chef friend which is flavoured with coriander. Very subtle but a nice combo. Could you please explain why the shop is called EdWART when the chocolatier’s name is EdWIN? I think it was a mash-up of his name, and the name of his former business partner, Arthur. Thanks for the explanation, David. Thank you for another lovely article! I so look forward to them. I have been reading your newsletter religiously since I found your article about mustard glasses used as a baking measurement tool. I was translating a family cookbook into English. 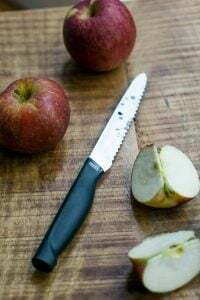 I live in Lyon and it has helped me on numerous recipes. I really enjoy your articles. Merci, Chef David. I am going to EDWART this weekend thanks to your writings. I also plan to visit Blé Sucré, the Marché Aligre et Restaurant Astier thanks to you. Also, I don’t know if you’ve heard of Corey Frye. He is an American living in Paris and a professional tour guide (“A French Frye In Paris” is his site and FB profile). Corey also loves Edwart and has featured it in his FB Live tours. I am bringing him a copy of your book when I meet him this weekend! Hello ! Thanks for the compliments ! :) Unfortunately we don’t ship to the US yet but it should happen within the year. Where can you order Edwart chocolates in the US? Thank you for posting this. I have the same aversion to licorice flavors as you. However, mine is the reverse – I love good black licorice but can’t stand fennel or anise flavored things. By good licorice, I find Dutch and Scandinavian to be the best. Emily et al will be in Paris next month. If I give her some money and you see her one day or so, please make sure she gets to a few of these amazing chocolate shops to bring me home some excellent dark chocolate ( no etrange flavors though). Thanks! Merci David! Fabulous article and is making me wish we still lived in Paris! Will tell friends about Edwart for sure! And we will go there first thing next time we are in Paris! Hope you’ve kept Le Grain safely hidden! Oh my! I’m adding this to my list of places to visit next time I’m in Paris. I certainly hope Edwin is there when I come in. He sounds delightful, and I would love some recommendations. I’m sure I’ll be delighted with the chocolates no matter what. David hasn’t steered me wrong yet! Always fun to visit Edwin at Edwart! Miam, miam! I’m going to be visiting Paris in may. I’ll make a special trip to see this shop. David, I must say that you commenting in the comments more and having Edwin join in on the conversation is simply delightful. It creates the the complete experience. Bravo to all. BEST HOT CHOCOLATE EVER. Last time we were in Paris in early fall, the cart was in front of the shop (Rue Dr Rivoli), and we couldn’t resist. We had to wait while a customer was assisted inside, but it was more than worth it. Love Edwart chocolates! We stopped in a few months ago and were assisted by a beautiful young woman who also spoke excellent English. 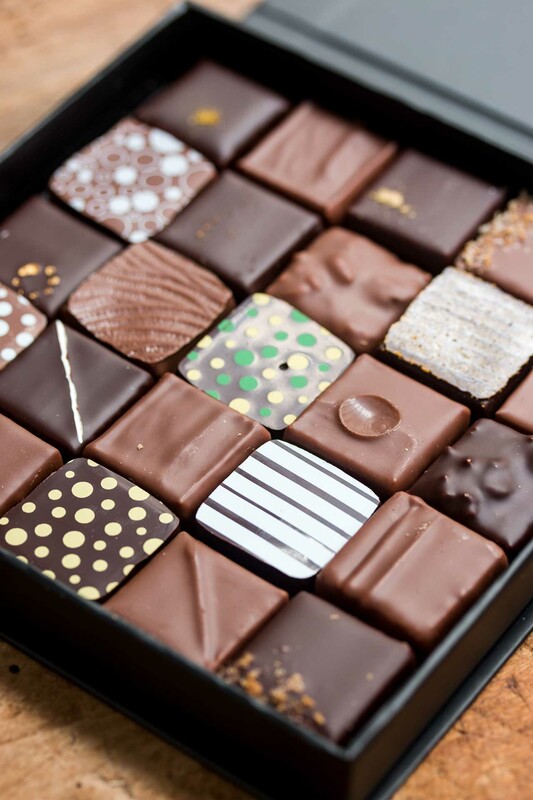 The high quality of the chocolates, the inventiveness and variety are amazing. We bought five gift boxes to take to friends in the U.S.
Tonka beans are used in perfume. I can’t imagine what they would taste like in chocolate. Ooh! This sounds right up my alley!! I will be in Paris in May and June and will for sure make a point to stop in here. Thanks! I was at this fabulous place during a food tour of Le Marais and oh la la it was fantastic and YES tell Edwin you are adventurous and the chocolate adventure will be worth it. Great experience with a friendly and talented rising star. Thank you for writing about it! Can’t wait to return. I need you please to help me. I would like to learn to work with chocolate, adding different colours and textures, modelling it for cakes, cupcakes, etc. Any idea a good web that offers classes online? Thanks! Greetings from Provence. Are any of these delectable looking chocolates available down here? Otherwise, it’s a TGV up to the Marais, for chocolate! nice write-up, David, as usual. Ended a bit abruptly though. Would be nice to hear more about the man behind the chocolates! I love your stories. And must get me to Paris for some Le Grain! silvia: Check our Ecole Chocolat. They do online chocolate classes and are excellent. adrian: Thanks. It’s a challenge to taste chocolates while taking notes and taking photos (and listening to the chocolatier!) I also like to keep the blog posts a good length for easy reading : ) But glad you liked it & thanks for the feedback. Jan: Yes, they ship to France, Europe and Japan. Check their website for more info. You bad but we solid. It would be helpful and more informative if you posted some sample prices. Prices change so I generally refer people to the company (or restaurant) rather than in blog posts because they can become obsolete. And people may be surprised if they go a year or so later and the prices aren’t the same as the ones I’ve quoted. Edwart lists their products and prices on their website, which give you an idea of how much their chocolates cost. Is it possible to survive on a diet of superb chocolate and nutritional supplements? Whilst I’d like to believe that chocolate will supply all my needs… Top of my “to taste” list for my September visit. I want to be there, NOW! This all sounds amazing…particularly the spreads which I’m sure will have me saying “Nutella who?”, and I love Nutella. 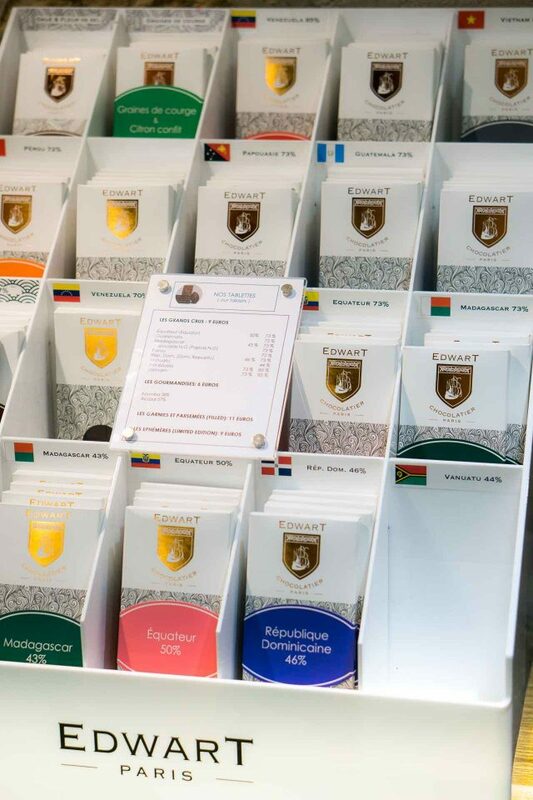 Every year we head to our favorite chocolateries and now Edwart has gone on the list. I only wish I didn’t have to wait until September to try it! Now I wishI could both eat chocolate and live in Paris. Wonderful post! Edwart is now on my must visit (and must buy one of everything) list. Your instruction to chat Edwin up made me giggle – this British phrase has been taken up by Americans but they use it in a different way, as in UK English it means to flirt. Or perhaps Edwin would enjoy that:). NB you have a small typo – Papa instead of Papua. I think it actually is Papua. Adrian: that’s right, but David originally had Papa. Thank you David for your wonderful recipes and writing! 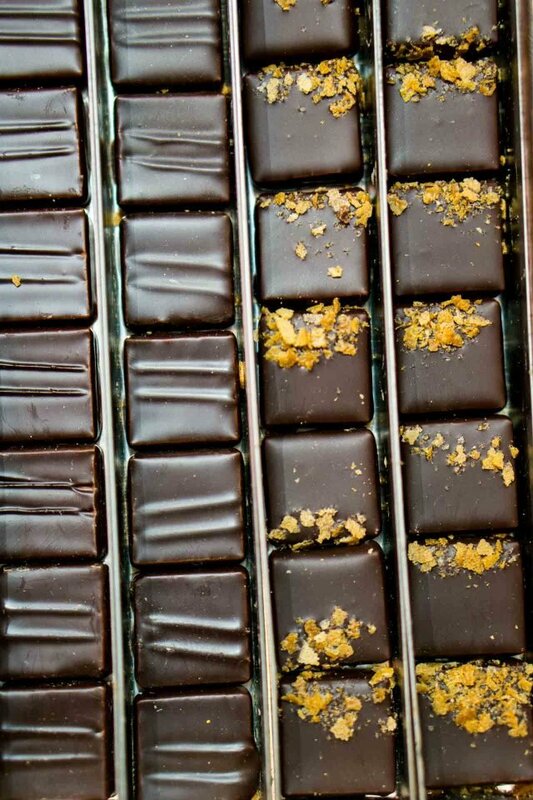 This chocolatier sounds wonderful, I’ll put it on the list for the next Paris trip. 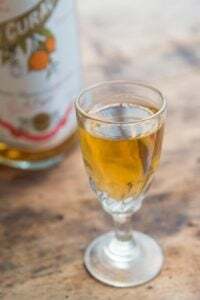 I emailed you directly a long time ago about making nocino, which you so nicely responded to, I so appreciated it! Have you been to a newer patisserie called Patisserie Nanan in Bastille? Our friend Sophie opened it- we would love to visit her and taste her work…maybe you could do a tasting for us? Your recipes have given our family such joy, ever since we lived in Berkeley and explored Room for Dessert. From your ginger cake to sorbet/gelato/ice cream recipes, we love it all… Thank you for sharing your passion for food with us- best wishes to you! Hi David, Would you consider adding a map to your articles, or even better, when one searches on you’re menu bar under pastry shops that a map come up with all the shops you’ve reviewed? 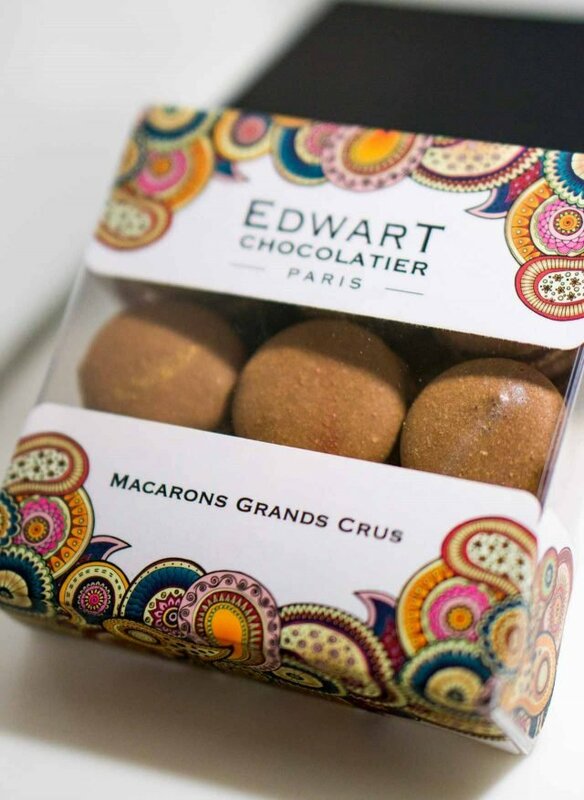 My husband and I were in Paris two years ago and were charmed by both Edwin and his chocolates. 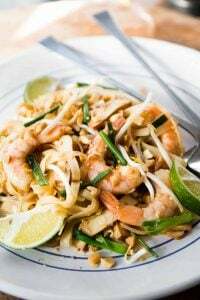 They are second to none in their innovative flavors and addictive taste. I was so sad when I finished the box we brought home. This post makes me want to check airfares to France!